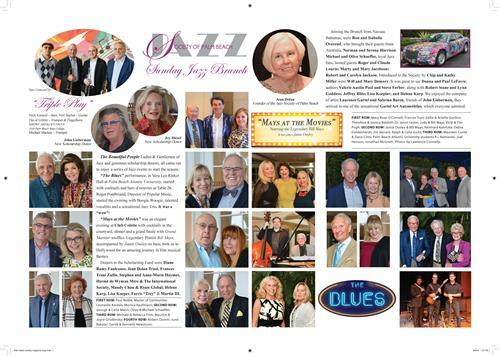 The Jazz Society of Palm Beach is an exclusive venue dedicated to perpetuate and advance the cultural art form of Jazz. 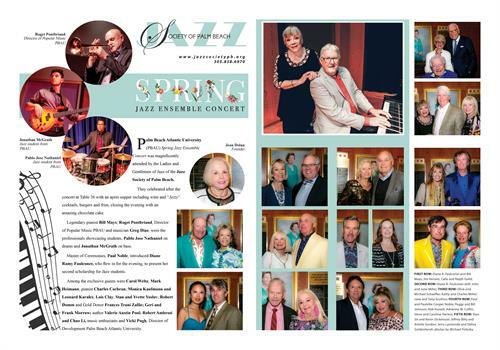 We showcase talented students performing Jazz at our area universities and support them with tuition scholarships. We invite international Jazz greats to our intimate club settings and students are often invited to join in a set. By invitation only. For more information call or email.